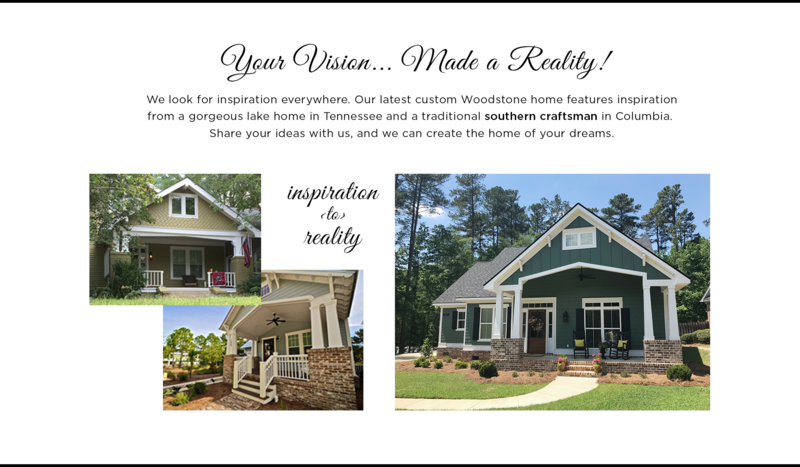 “Love where you live” is Forrest McKie & Company’s driving motto when building homes and communities in the North Augusta area. Custom upgrades, natural amenities & quality craftsmanship are just some of the features that our communities offer, all with our neighbors in mind. As North Augusta natives, we want to see our communities grow by building homes that will last not only your lifetime, but your children’s, too. Our job as homebuilders is to provide you with a custom home that feels like your own with the quality and convenience that North Augusta’s residents deserve. Forrest McKie & Company market our new homes to stand out from the competition in quality and service.